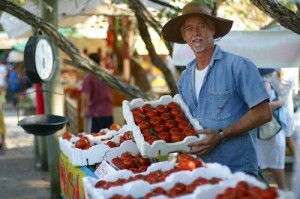 Hunt for bargains, meet the farmers and sing with performers on the Sunshine Coast’s new markets trail. The markets trail is the newest in a series of trails designed to showcase the exciting experiences visitors can enjoy on the Sunshine Coast, giving you another reason to visit the Sunshine Coast. Market shopping is a great weekend activity to enjoy during the winter months and this trail highlights some of the region’s top market hot spots. 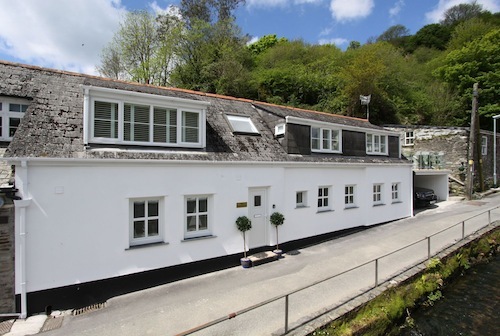 You can find anything from organic food straight from the farm to unique handicrafts, one-off collectables and second-hand goods. There’s also plenty of entertainment for the whole family. 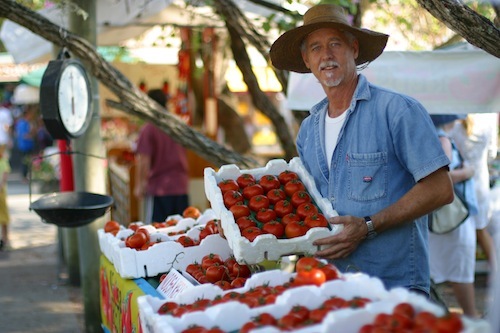 The Eumundi Markets attracts visitors because it’s like no other market in Australia. More than 1.6 million people head to Eumundi each year to experience the eclectic style and holistic assortment of music, food, art and craft. Visitors also have the chance to win $1000 by taking a photo of themselves on one of the trails and posting it online. The photo with the most votes wins. The competition closes on June 17 and a winner is announced on June 18, 2013. 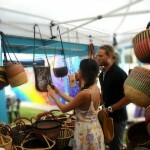 To view the markets trail and video, visit: http://trails.visitsunshinecoast.com.au/ and click on the link ‘markets’.